The 2017 Lean & Computing in Construction Congress (LC3) was a unique Construction Congress. OptEEmAL consortium partner Technical University of Crete presented OptEEmAL results at the conference. How to ensure long-term environmental sustainability of ever-growing, densifying urban areas, in a resource-constrained world? 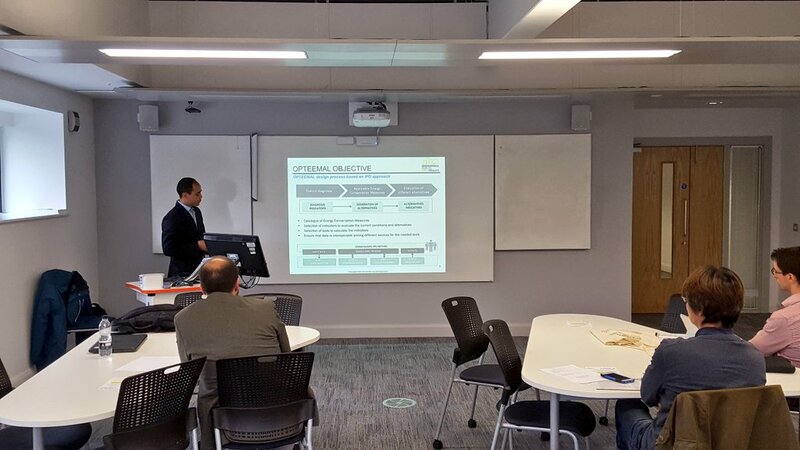 OptEEmAL was represented with two presentations at the conference: ”Model-based simulation and comparative evaluation of district retrofit scenarios” and "Energy-related data integration using Semantic data models for energy efficient retrofitting projects". 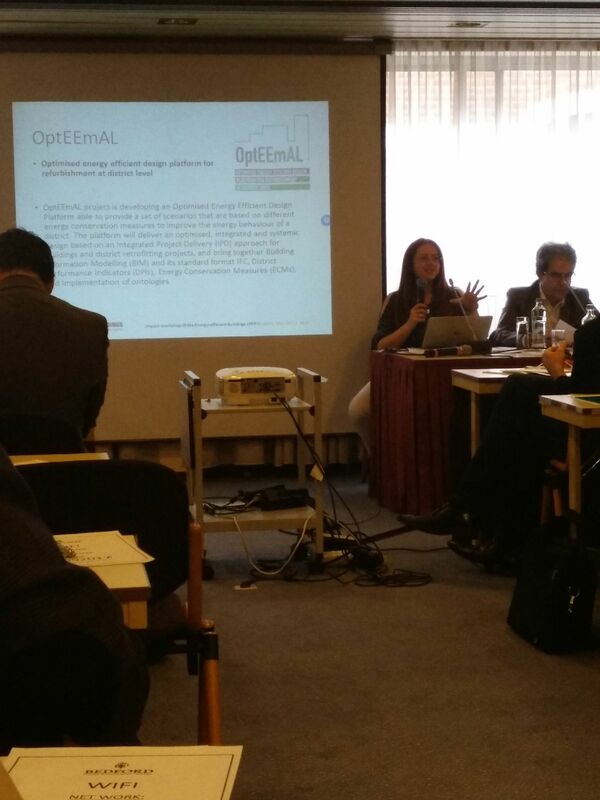 The OptEEmAL project was one of four European projects having been selected for a presentation at this year's "Impact Workshop of the Energy Efficient Buildings cPPP" in Brussels. The OptEEmAL project is one of four European projects that have been selected for a presentation at this year's "Impact Workshop of the Energy Efficient Buildings cPPP" in Brussels. 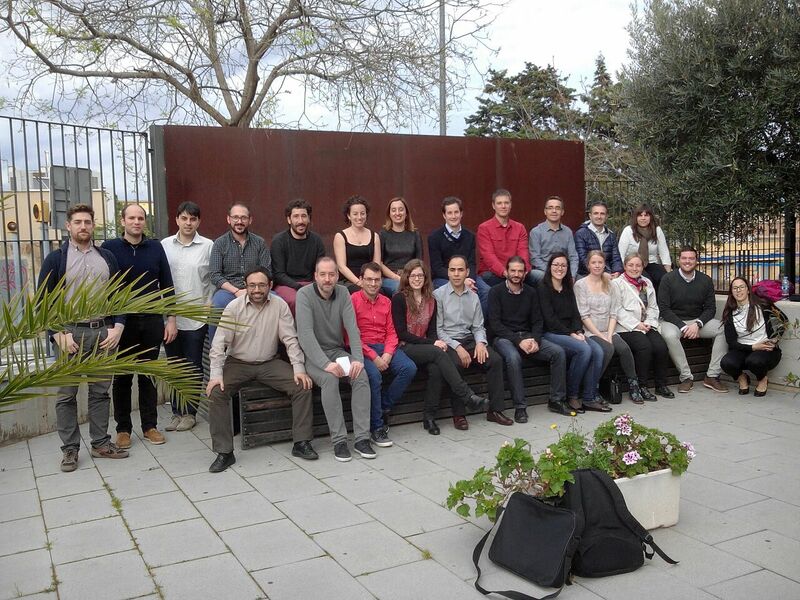 During three days, from 5 - 7 April, the OptEEmAL partners met in Barcelona to discuss the latest project developments and the upcoming activities.